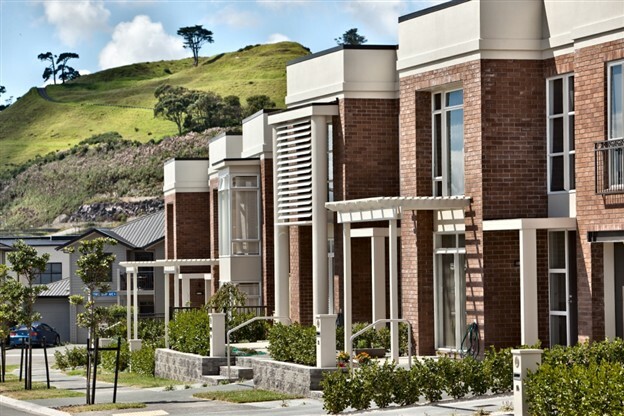 Whether you’re a resident, a visitor, or you’re thinking of moving here, you’ll be welcome in Stonefields. Our community of about 5,000 residents and growing is a great place to live, raise a family or enjoy an independent lifestyle in the company of community-minded people. We’re a group of volunteers here to promote the interests of residents in the Stonefields area, foster community-based activities and provide a safe and pleasant environment for everyone. We do this through a range of activities including providing regular newsletters and information, supporting and promoting local groups and activities, and organising community events and public meetings. 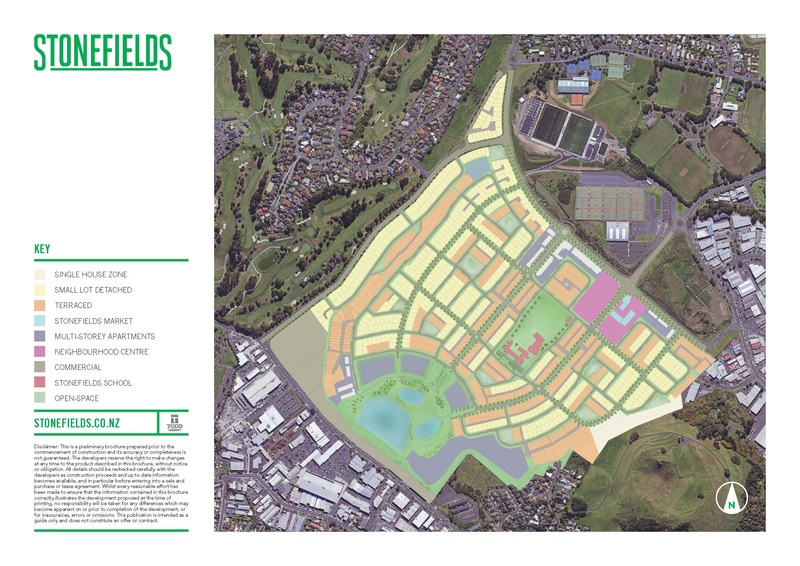 The Stonefields Residents Association gratefully acknowledges the support of the Auckland Council Ōrākei Local Board.